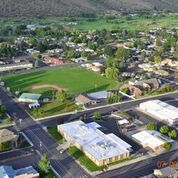 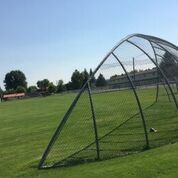 This baseball complex is located in the centre of Prineville at Court Street and SE First Street. 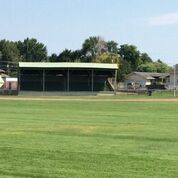 It is a 4.3-acre park with 1-90 foot diamond and 3-60 foot diamonds, a covered grandstand which seats 500 and restrooms. 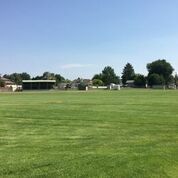 Throughout the year, Davidson Field is used primarily by CCHS and AYSO.